Yesterday during Announcement of iOS 9 Apple introduced a New default App for news named “News”, the App is actually a competitor to Flipboard and it do pretty much like Flipboard, The app only shows the news you are interested in and you choose your interest. The App is designed beautifully and is functionality is also awesome, The App along with news Also shows a gallery of photos very nicely and allow you to bookmark the news you are reading. 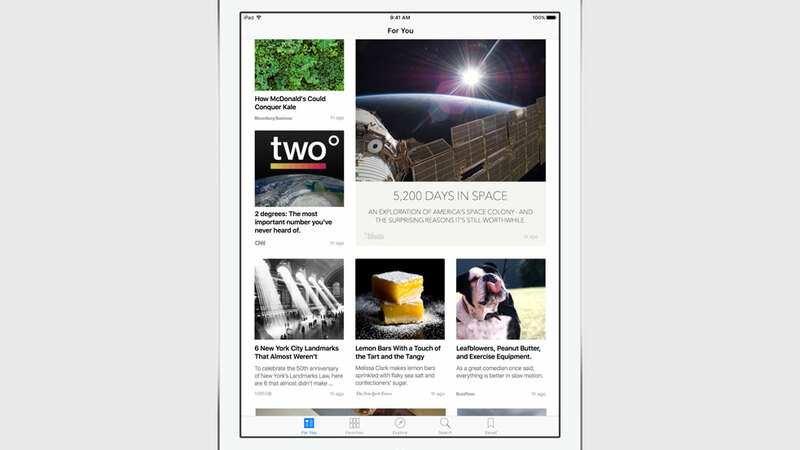 News will launch alongside iOS 9, first in the United States, Australia, and the United Kingdom. 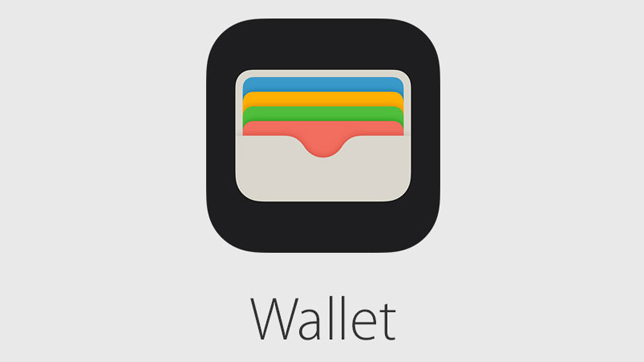 During the WWDC event Apple Also announces that it has changed the name of built-in App from Passbook to Wallet as Apple last introduced Apple Pay and now also add many more feature to it regarding your wallet so the actually deserve that name. The wallet app will be specially good at handling that loyalty cards. iOS 9 is available for developers to download right now and its public beta will be available in July and it will be officially launched this fall. 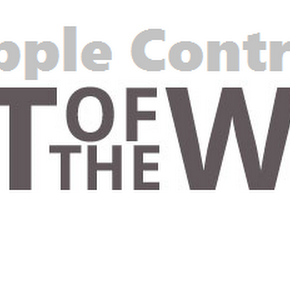 An aspiring web developer with particular interest in Apple products .